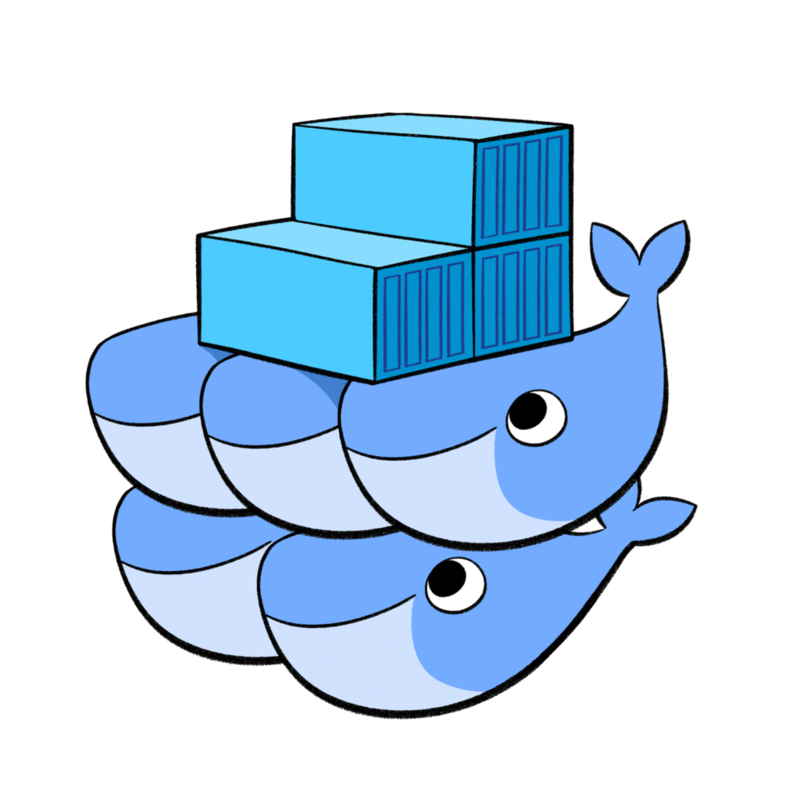 In our first article on Docker, we talked about what exactly the technology is, and what advantages it can provide in terms of delivering training. In this blog post, we’ll look at the practical applications of Docker in the e-learning space, as well as some real-life examples of Docker in use in companies. There’s a reason why we’re so passionate about Docker and so sure of its importance and benefits: it powers our Virtual Labs training solution. Just to explain, a virtual training lab is a cloud-based training environment that provides learners with a real-world, hands-on lab environment. A lab environment is a group of physical or virtual (or both) computers that have been set up to allow you to test or develop applications. Docker Swarm technology allows us to spin up hundreds of these virtual lab environments for students at one time. We can also provide analytics that lets you know how many of these labs are being spun up each month, and for how long. We spin up these lab environments in Linux containers (we explained the concept of images and containers in our previous post) and we can then run them for as long as the student needs them. These Docker virtual lab environments can then be embedded into Open edX courses. There are a number of different ways you can use Docker-powered virtual labs when it comes to software learning — both for internal employees, and external users. If you want to train end users on your software product, Docker can help by allowing you to pre-load a testing environment with sample data that they can use to work through examples. When you spin up the environment for end users, they can go straight to the relevant part, without having to install or download anything. This also applies when you are training software developers. For example, if you want to teach basic Python, you can already have configured the code editor and terminal, and then when you spin up another image of your testing environment, it can load a skeleton of the code they need to write. Docker can be used to train customers, both post-sale and pre-sale. Salespeople need to educate prospects on the software before they buy it, so they can explain how it solves their problems and offers the features they need. Using Docker-powered virtual labs, the salesperson can walk you through real-life examples rather than having to show a generic video or demo. Salespeople love these capabilities as buyers can get much more of a sense of what the software can offer. In terms of post-sales, you can use Docker to spin up test environments so users can get hands-on experience of how they will actually be using the product, as opposed to theoretical scenarios. Docker can also help you let your customers try before they buy with a free evaluation of your software, or it can power a freemium version of your software. In the same way as you would with end-user or customer training, you can take Docker images and spin them up into a real environment to let potential customers use your software without your supervision. We’ve already deployed our Docker-powered Virtual Labs solution at a number of companies who are already reaping the benefit. InterSystems, a company that builds mission-critical applications for healthcare, business, wanted to give its learners hands-on experience with the software, and conduct exercises in a real-life environment. The company deployed Open edX and out Virtual Labs platform to enable the development of individualized and hands-on virtual training lab environments. InterSystems used Docker Container technology to allow students to access these individualized environments from anywhere in the world. There are currently up to 100 individualized learner labs running at the same time across the majority of the company’s courses. 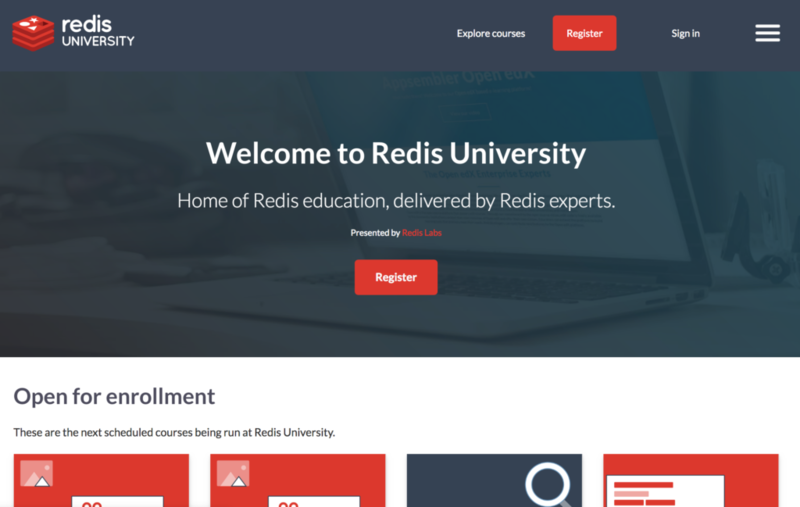 In-memory database platform Redis Labs also used Docker-powered virtual labs, as well as our Tahoe platform, when it created Redis University, which is a public-facing platform that allows anyone to take its courses. The lab environment simulates the Redis server and also comes packaged with sample code so learners can immediately start testing and learning new skills. Are you interested in learning more about how container-based training can benefit your company, and take your learners to the next level? Take a tour of Appsembler’s Virtual Labs, the leading platform for hands-on, immersive, and personalized software training that’s powered by Docker.